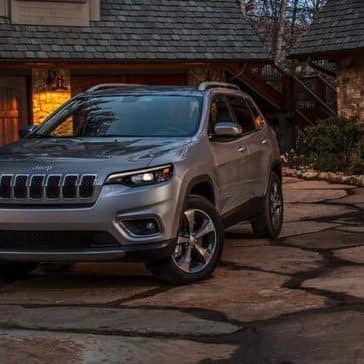 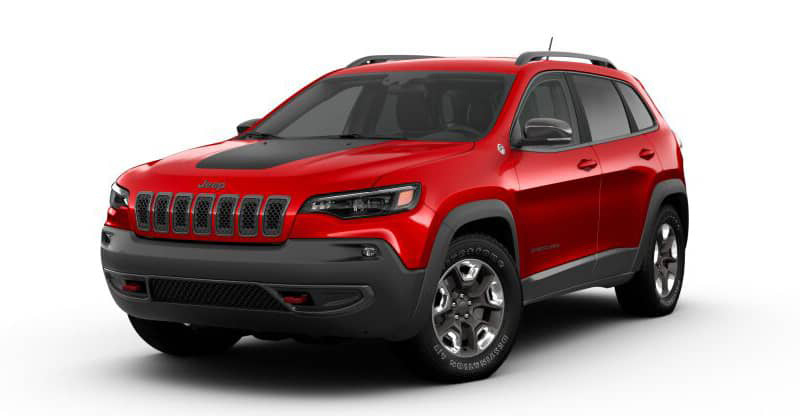 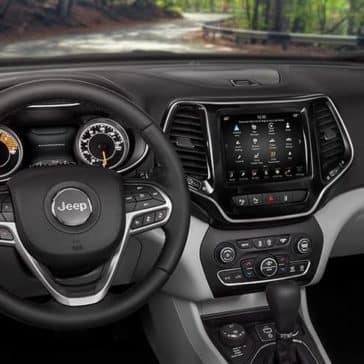 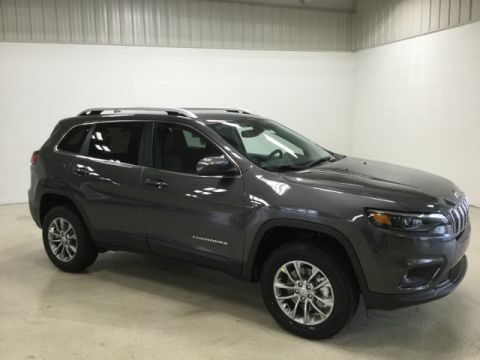 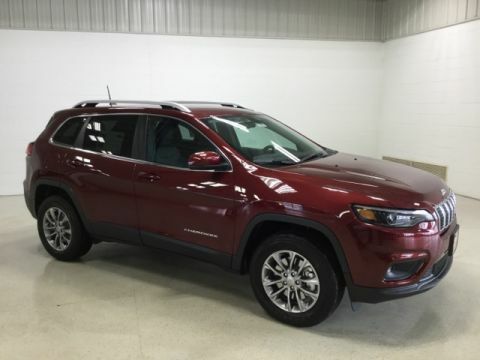 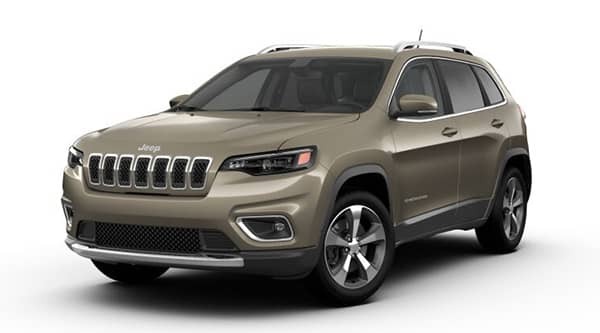 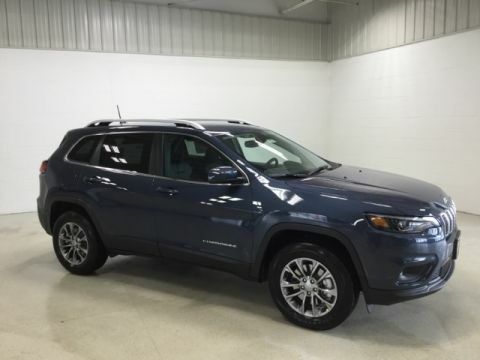 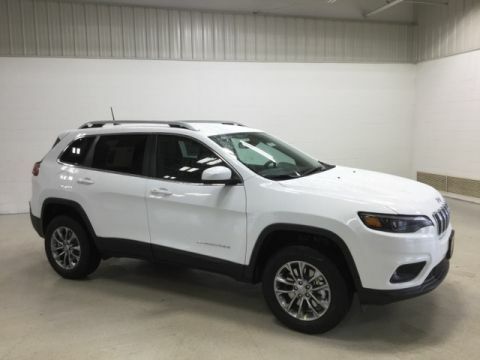 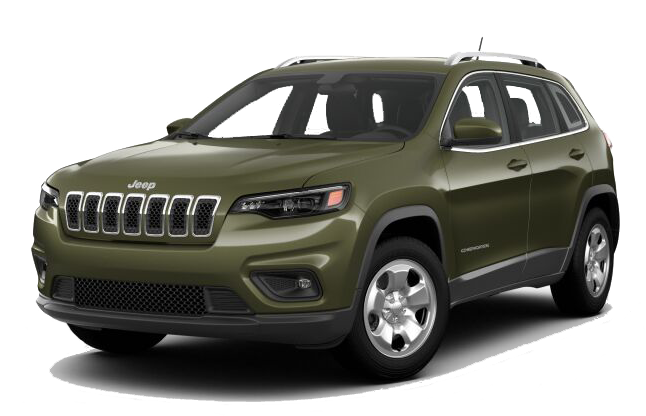 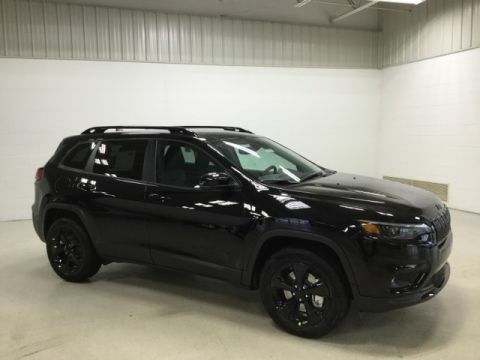 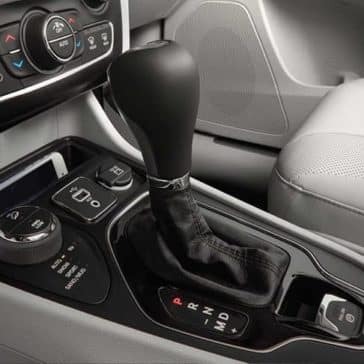 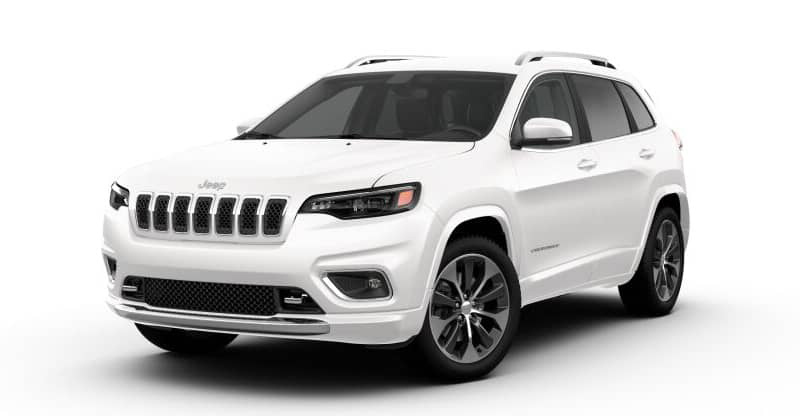 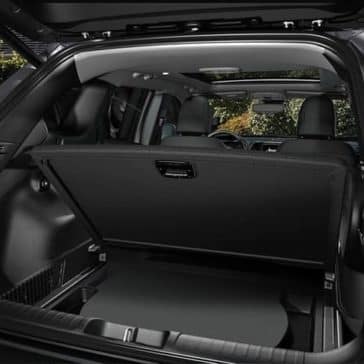 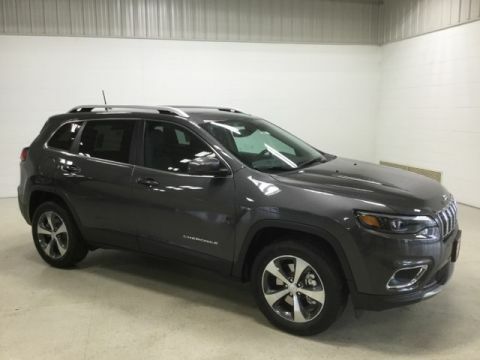 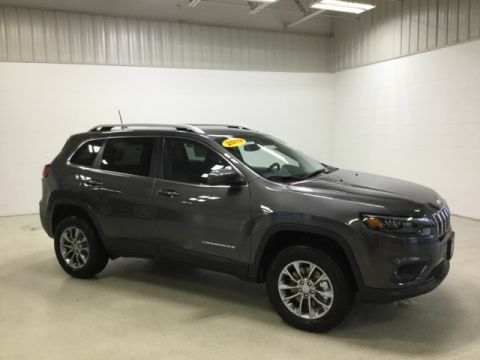 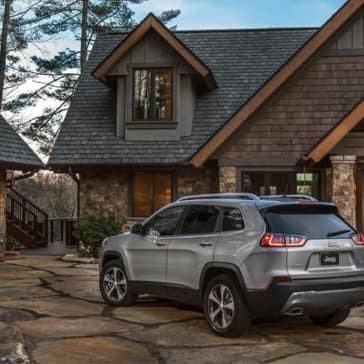 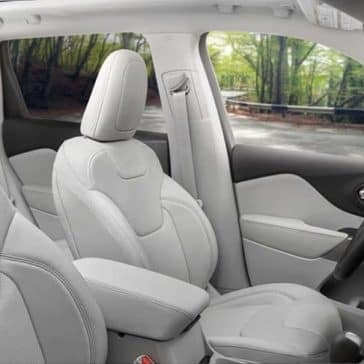 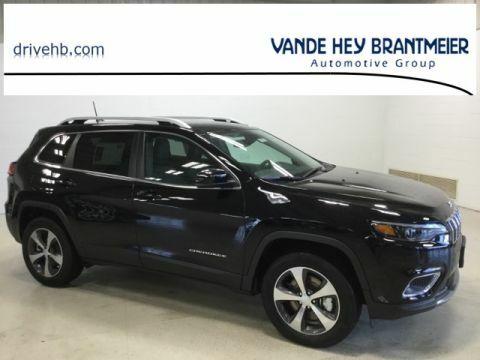 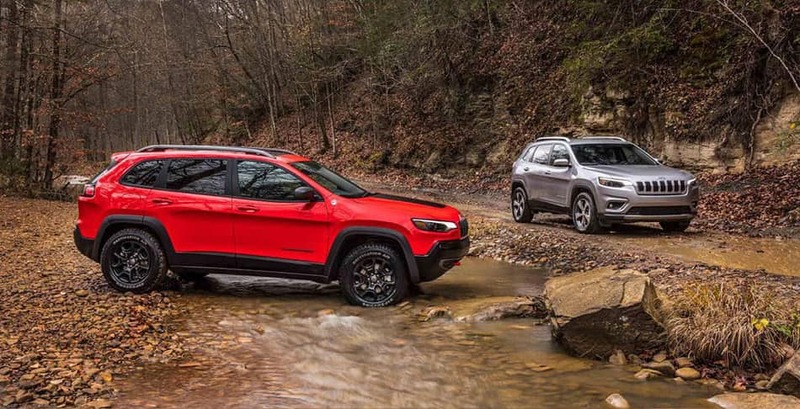 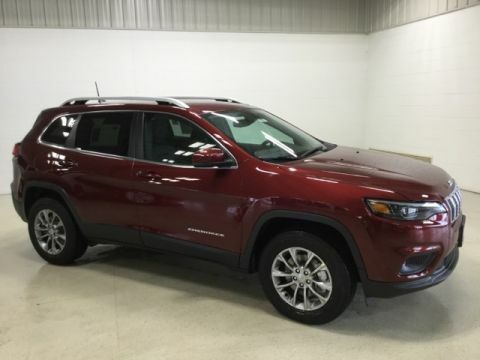 The 2019 Jeep Cherokee has all performance specs and features you want, whether you’re driving around Green Bay or going off-roading with some friends. 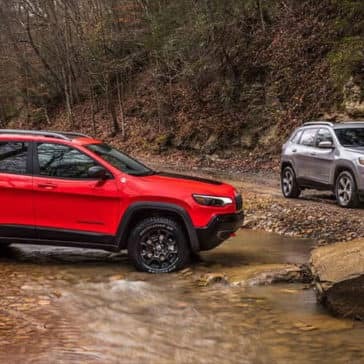 Drivers seldom return from a test drive unimpressed by 2019 Jeep Cherokee utility. 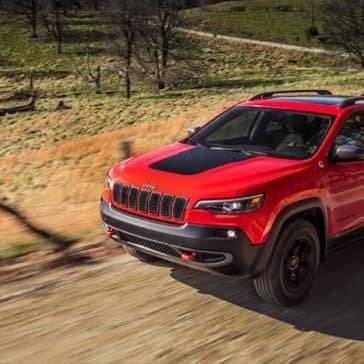 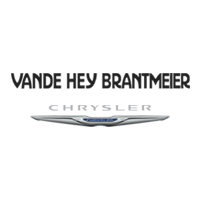 It’s an SUV that makes everything from engine output to off-road features work around your needs, so read on to explore.